Among The 5 of Them. 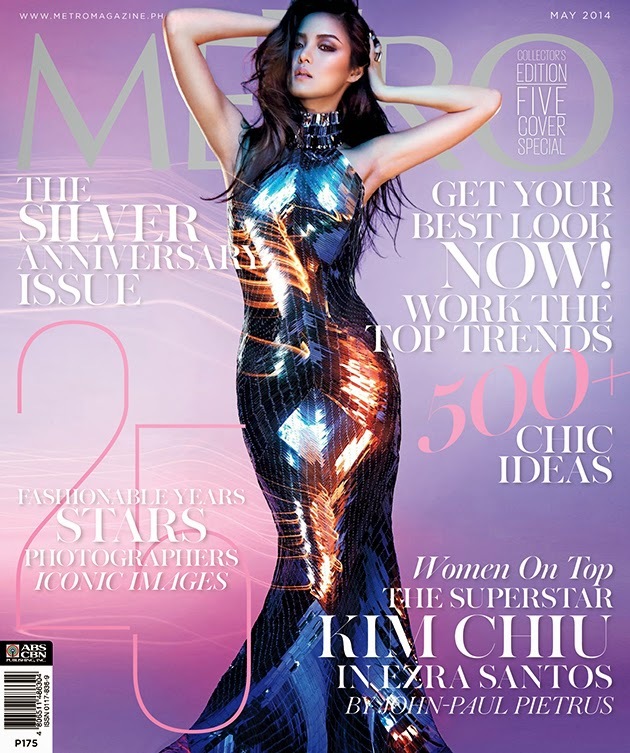 Kim Chiu has the best Metro Cover. PANALO! Lakas maka-Vogue!!! Parang kay Kim Chiu lang yung pang-anniversary issue nila. Yung iba parang sa Ordinary Month lang. 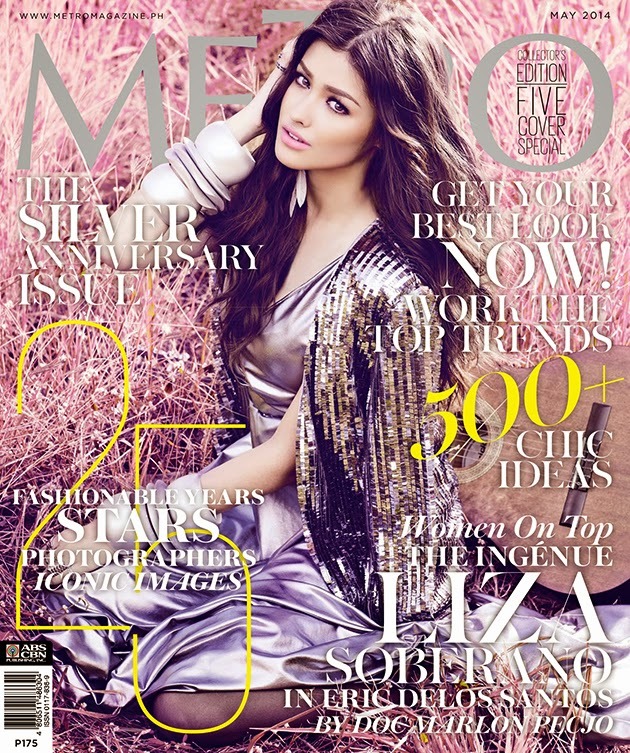 But I also love Liza's Cover she's so pretty! I like the styling for Liz and Kim. I just wished they styled Megan the same way. I love love Megan, regardless! Where are the editorial photos?